We offer a variety of resources including videos, publications and workshops which are suitable for use in local interfaith groups, classrooms, and throughout your own interfaith journey. We offer resources for teachers in schools. Click here for our guide to Interfaith in the Classroom. 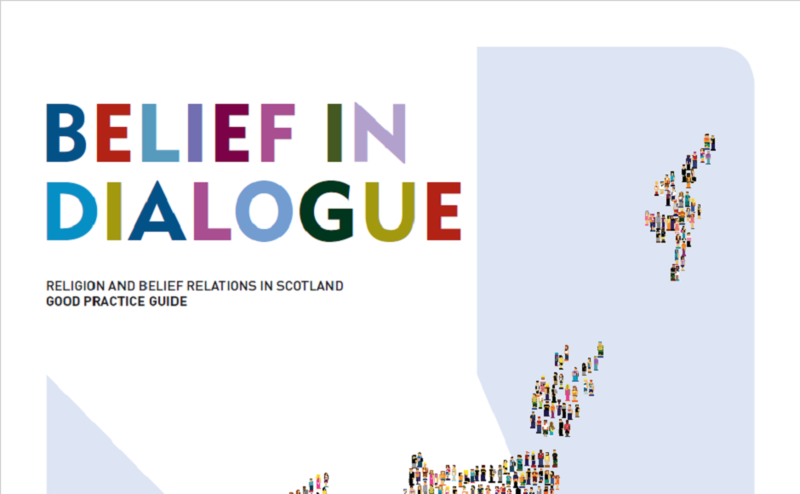 Another key resource is our faith communities guide which provides in depth information about the many faith and belief communities in Scotland. The UK Inter Faith Network provides a guide to religious festivals for a monthly breakdown of faith-related events. 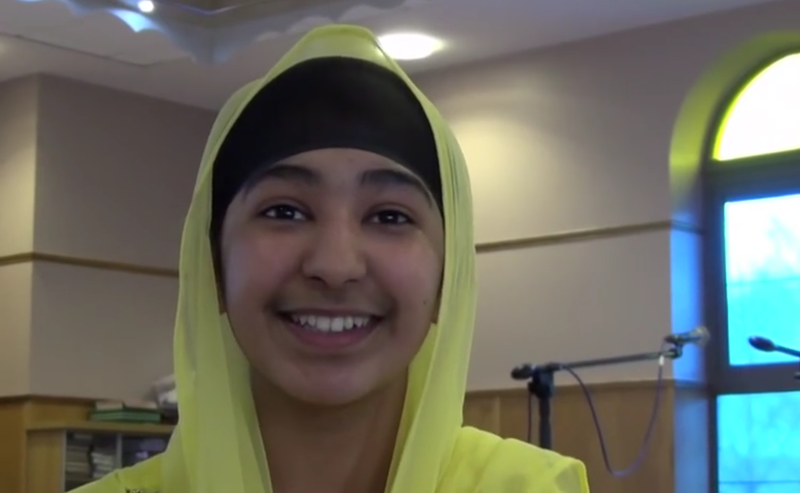 The UK Inter Faith Network has excellent group resources for a variety of organisations including schools, young people, police forces, local authorities, local faith communities, sports organisations, and more. 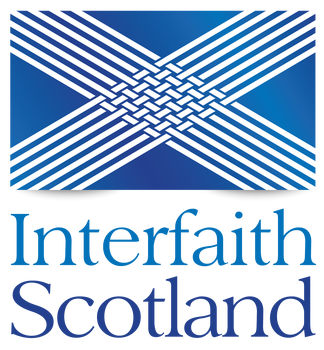 Interfaith Scotland has a range of videos and publications for you to share and use. Click on the links below.